Waxing Lyrical About Our 2017 Goals | JustRunLah! We’re well into 2017 now and no doubt most of us have set certain goals for this year related to running. Some will raise the bar higher, some will maintain their performance goals as they have reached a predefined limit, and some will somehow mellow down due to reorganisation of priorities. Whatever your goals are make sure they contribute to something for the long run. Running, like most other disciplines, is an incremental sport and it doesn’t achieve much for the long term when pressured too fast too soon. 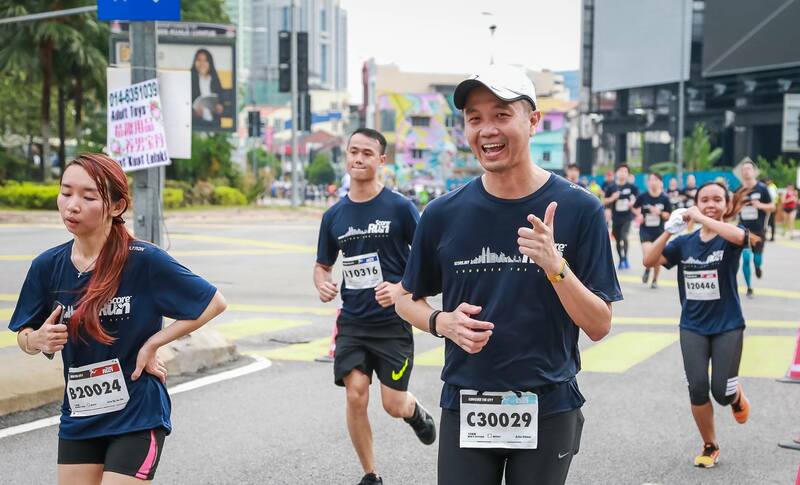 I am grateful to be invited to write for Just Run Lah! where I would like to share with everyone my journey towards running enlightenment. Yes, running has indeed given me a sense of purpose and motivation I didn’t have before, where it challenges my very core to achieve what was impossible just a few years ago. I’d like to share with you my passion which will include my preparations, techniques, plans and gears. Not forgetting my thoughts on popular beliefs and conceptions. I think whether you are a seasoned runner or a budding newbie there is much we can learn from one another. Knowledge sharing is, after all, a trait found in most successful runners & coaches. So what gives for me this year? I’ve set 3 running goals (which I think can be applied to many of us). They are quite specific because I believe what gets measured gets done! I will reduce the amount of races I join but instead focus more on a variety of training to meet a target mileage of at least 1000 km. Varying your training is important if you want to be a ‘complete’ runner. That means doing speed work/intervals, tempo, strength training and long runs. I will attempt to increase my speed over longer distances in order to finish my half and full marathons faster (hopefully achieving Personal Bests along the way too!). Believe it or not an average pace of 6/km is doable for most people if they really focus on following a structured training plan. If you’re a natural born runner then it’s different (where a 5/km pace is norm) but for the average person, to maintain such a speed over 21+ km’s can be daunting and downright difficult. 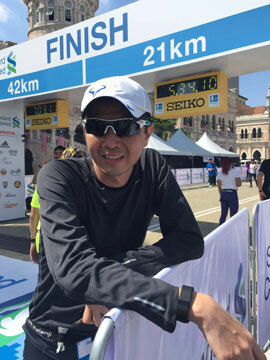 I will aim to cross into ultra marathon category with a minimum distance of 50km. That distance is the very minimum and could go up to the mid-60s depending on how my training pans out. You see, you have to want it first and then working out the training plan will follow through naturally. To make your running year interesting, do create your own list of goals. They should be stretched goals though, as a little challenge will incrementally assist you to achieve greatness over time. To be honest, in the end I may not achieve all my goals but I will definitely do my very best to achieve them, every single kilometre! Join me in this journey of epic proportions will you?